16oz Blue Java Dave's Travel Mug w/ Handle. - Java Daves Coffee - Bringing Coffee To Life! 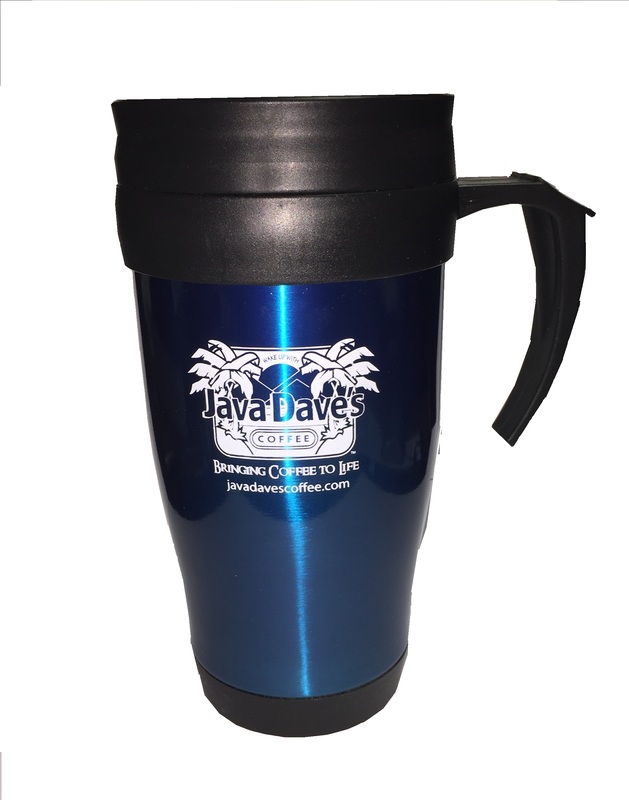 16oz Blue Java Dave's Travel Mug w/ Handle.